Camp Woodland | Dare to Explore with Natalie B! Dare to Explore with Natalie B! Natalie just finished her freshman year at University of Wisconsin! We are so happy to have Natalie back at the waterfront. Your daughters are going to have a great time learning how to sail with Natalie! 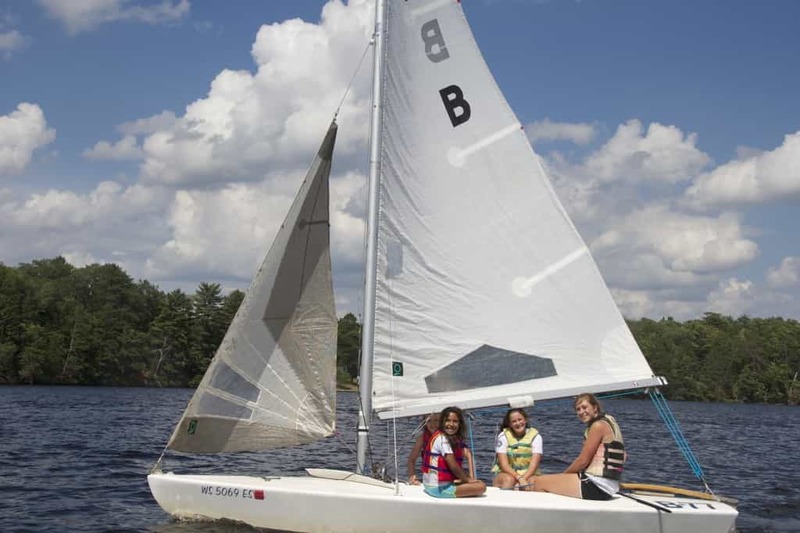 She has been sailing at Camp Woodland since she has been 8 years old. 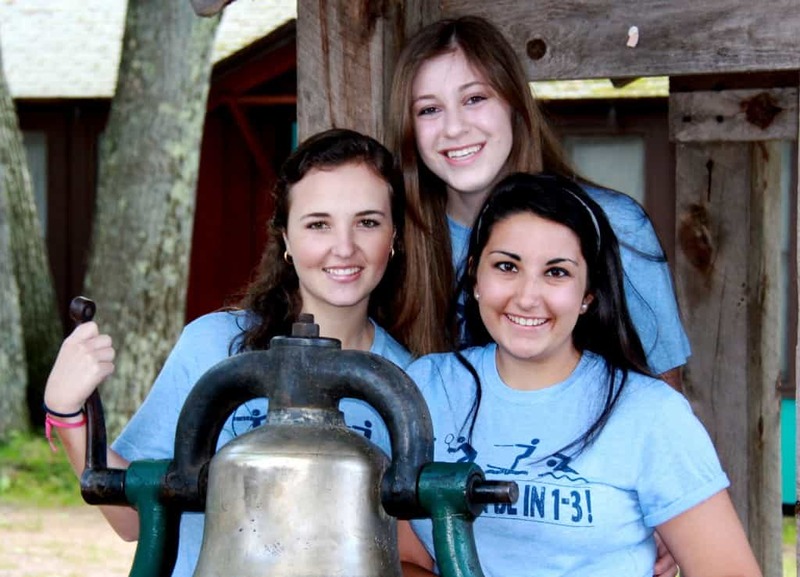 Read Natalie’s blog about what this summer’s theme means to her…. No matter what grade you’re in—whether it’s fourth, or your junior year in high school—the school year is stressful. You wake up early and tirelessly absorb new material throughout the day. You make plans with friends and go to the mall on weekends and do your homework late at night to get it in on time. Of course it’s fun and exciting, but by May the process has become a little redundant, and you’re ready for the summer. And when summer comes, when it’s finally time to head back up to the north woods of Wisconsin again, you want to fall back into a pattern that’s relaxing, easy, and, most of all, familiar. This summer’s theme—Dare to Explore in 1-4—challenges that instinct in the best way. In fact, it started doing that right from the beginning, when choosing the theme became an activity in which the whole camp could participate. This theme was chosen by the campers, for the campers, and it is already on the way to living up to its potential. Dare to Explore is a mantra that is there to remind you to leap outside of your comfort zone. Instead of heading up to camp with the intent to only participate in your favorite activities (and maybe a rec swim), try something different! Don’t stick to the skills you already know are your best; instead, sign up for something you’ve never done before—be it drama, or canoeing, or maybe passing up an evening activity of soccer to hone those beach volleyball techniques. Trying something new is the way you found the activities you love in the first place, after all. 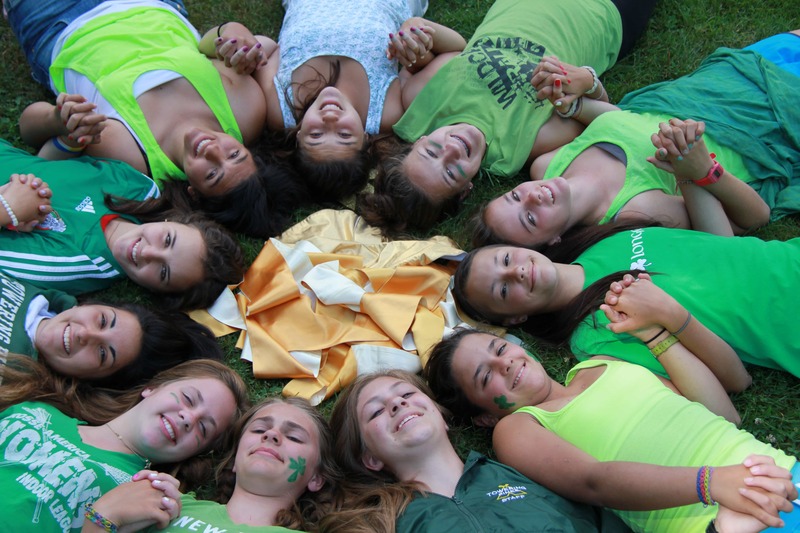 Camp is a place where you go to feel safe and welcome. It’s a place that is familiar without ever being boring. But do you truly know everything there is to know about it? Have you tried all of the evening activities, participated in every Olympic event? This summer, like every other summer, Camp Woodland is placing the new opportunities into your hands—and this is your renewed chance to take them. Jump in, get involved, and don’t just put a toe outside of your comfort zone—live outside of it. There are few other places in the world where you will get the same amazing chances that you do at camp, so take advantage of the short time you have! Sail every boat, ride every horse, pass every level physically possible. And if it doesn’t all get done this summer? That’s more than okay! You have many more summers ahead of you to try again. But Dare to Explore in the summer of 2014, because the time to start is now.